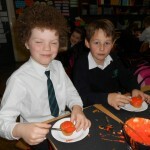 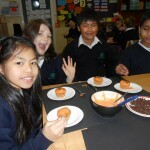 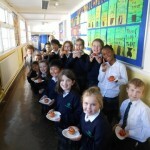 Room 10 – Halloween cupcakes! 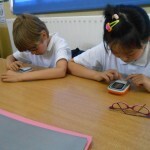 Room 10 were very busy today. 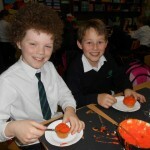 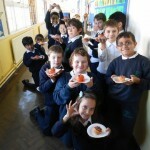 They had some Halloween fun and iced some cupcakes with spooky pumpkin coloured icing!! 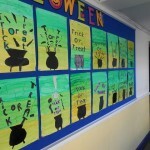 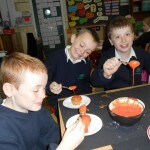 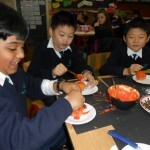 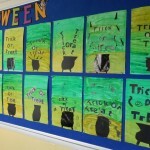 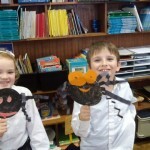 Room 10 created some very spooky Halloween cauldrons. 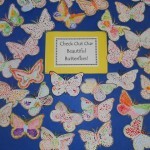 The boys and girls in room 10 used pointillism to create their butterflies in support of National EB awareness day. 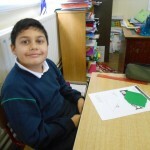 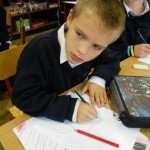 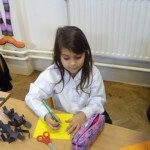 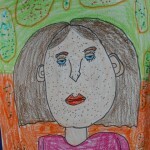 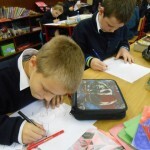 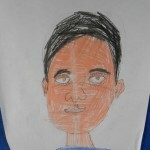 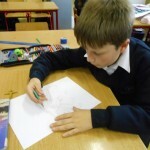 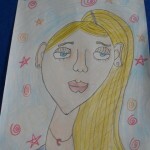 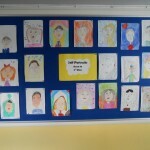 Room 10 were very busy drawing some self portraits. 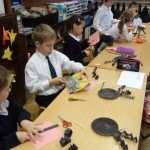 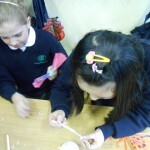 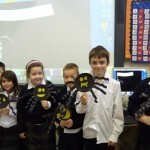 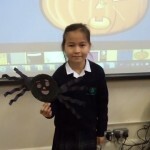 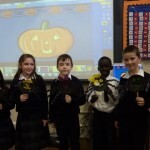 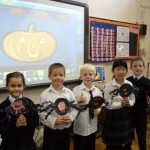 Room 2 had lots of fun making spiders for Hallowe’en! 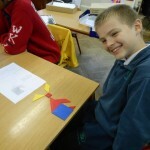 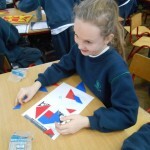 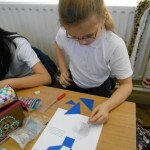 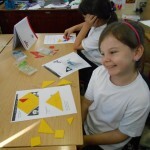 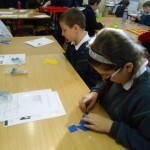 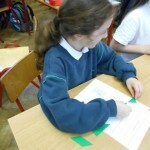 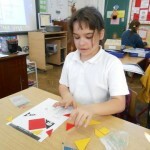 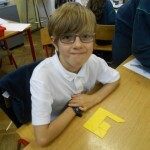 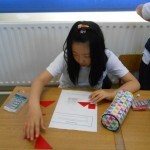 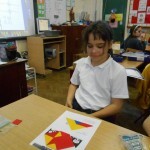 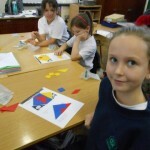 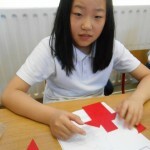 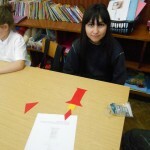 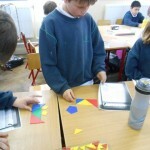 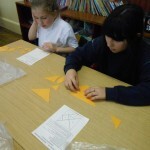 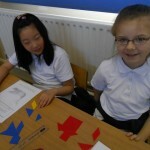 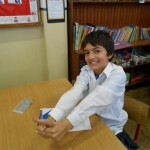 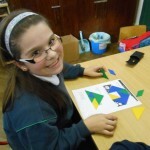 Room 7 were learning about different shapes and made lots of different shapes using tangrams. 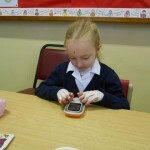 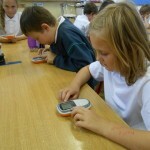 The pupils in room 7 were using the voting pads with the interactive whiteboard in maths! 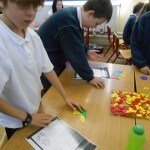 They could send their answer to the board!! 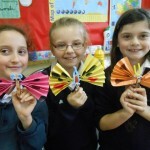 Room 7 were making beautiful butterflies to support National EB awareness day on the 25th of October 2013. 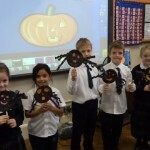 Room 7 were very busy drawing spooky Hallowe’en spiders! 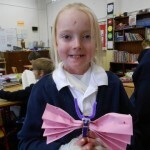 National EB awareness day is on 25th of October 2013. 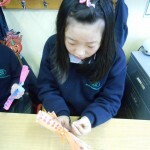 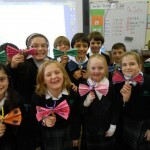 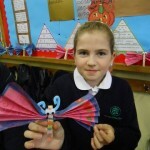 Room 3 are supporting this campaign by making beautiful butterflies in class.